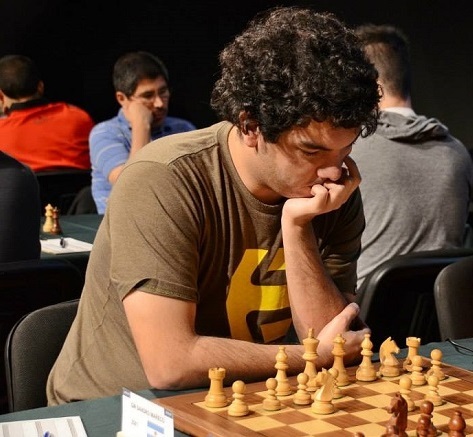 28-year-old Argentinian Grandmaster Sandro Mareco has won the 10th American Continental Chess Championship in Montevideo, Uruguay. 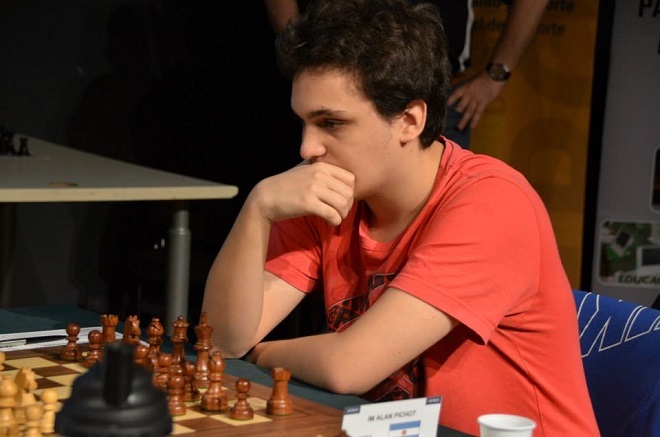 Sandro took first place on tiebreaks after Cuban GM Yuniesky Quesada matched him on 8.5/11. 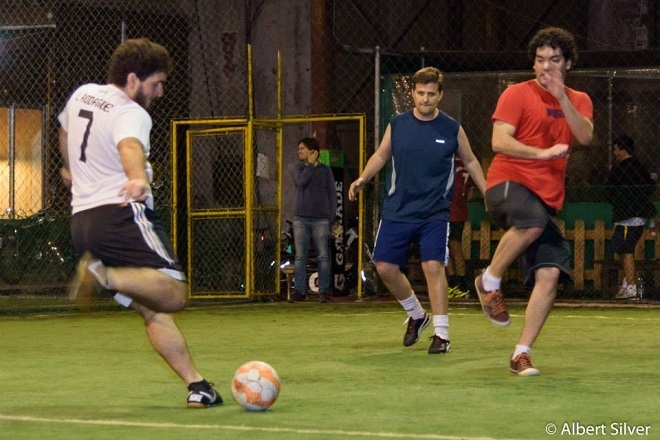 There was also World Cup qualification success for Peruvians Granda and Cori, Argentina's Ponsa, Iturrizaga from Venezuela and Canada's Kovalyov. Another Canadian, Eric Hansen, narrowly missed out, though he vowed a "revenge of the gringos" in an enjoyable post-tournament video. Sandro is a very hard working player whose talent blossomed in the second half of 2010, when he managed to raise his rating from 2527 to 2628 in only six months. Since then he's had ups and downs that have so far prevented him from stabilising above 2600, but this fine result puts Sandro right back on track. For me this is the most important tournament that I've won in my career: it makes me very happy to gave achieved this since I always thought it was extremely difficult but nevertheless I pulled it off. 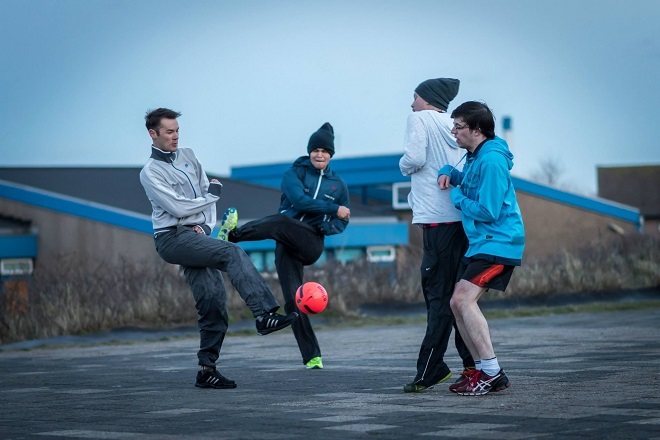 Sandro, who along with Paco Vallejo also produced the video series The Exchange Sacrifice for chess24's Spanish site, will now prepare for the World Cup in Baku later this year, with a training camp planned with legendary Swedish grandmaster Ulf Andersson. 1. ♘f3 ♘f6 2. d4 e6 3. g3 A relative surprise from Cori, who more often chooses systems with e3 rather than the Catalan. 3... d5 4. ♗g2 ♗e7 5. O-O O-O 6. c4 dxc4 7. ♕a4 The Peruvian usually goes for 7. Ne5, which has lately also been the favourite move of Catalan guru Vladimir Kramnik. 7... a6 8. ♕xc4 b5 9. ♕c2 ♗b7 10. ♗d2 A quiet move. The main idea is to try and situate the bishop on a5, but this also frees up the c1-square for the white pieces, whether to double with the rook or, as we'll see in the game, for the queen to hide. 10... ♗e4 11. ♕c1 c6 Stopping White's plan, but conceding a permanent weakness. 12. ♖d1 ♘bd7 13. ♘c3 ♗g6 With the bishop abandoning the long diagonal it seems as though the c6-pawn will be even weaker, but it's not so easy to attack. 14. ♗g5 Seeking a more or less common exchange in this variation, but I have to confess I'm more a fan of those who keep their bishop on e1 and wait for events to develop. 17. b4 , trying to prevent c5, with approximate equality. 17... ♗xe5! 18. dxe5 ♕c7 Attacking e5 while also getting out of the pin. 19. f4 ♘c5! The weakness of b3, coupled with the power of the distant bishop on g6, make it inevitable that the knight will get to b3 - bad news for the white rook. 20. ♕e3 ♘b3 21. ♖a2 The horror! 21... ♖fd8! Sandro needs to exploit the misplacement of the white pieces as quickly as possible. 22. ♔f2 ♖xd1 23. ♘xd1 ♗c2 24. ♘c3 ♕d7 A question of style. 24... c5 , in order to shore up the knight on b3, is the machine's recommendation and aesthetically very pleasing. Sandro prefers the more dynamic option, which wins the exchange in only a few moves. 25. ♗e4 Trying to untangle. 25... ♗xe4 26. ♘xe4 ♕d1 The rook on a2 is trapped. 27. a4 ♘c1 28. ♖a3 b4 29. ♖a1 ♘d3+ 30. ♕xd3 ♕xa1 31. b3 Black has won the exchange, but converting that material advantage is far from easy. 31. ♕xa6 was already possible, but Cori prefers to go for the c6-pawn so that Mareco isn't able to create a passed pawn on the queenside so easily. 35... g5 is always in the air, trying to the destroy the white pawn chain at the expense of gravely weakening the black king. I think it's a typical move that occurs to you, but which you never make if you're over 25 years old and move 40 is close. Long live youth! 36. ♕f3 ♖d7⁈ Allowing White to provoke weaknesses. 36... f6 was the best option, once again with the idea of undermining the white pawn structure, although you would need to accurately calculate the line that starts with 37. ♕g4 , hitting e6, 37... ♕xb3 38. exf6 but after 38... ♖d7 Black's kingside is holding and he'll win with the b-pawn. 39. ♘e8 After some analysis I'm not sure whether Black could actually have forced victory. One line might be 39... ♕d4 40. ♕c6 (40. ♕a8 is met with 40... ♖d8 ) 40... ♔h8 Avoiding any forks. 41. ♘f6 ♖d8 42. ♕c7 ♔g7 43. ♕xa5 ♖f8! Freeing up the black queen for Qc3 and Qxb3. The position may be won for the machine but there would be a huge amount of work left to do for a human. In any case, Cori would have put up much more resistance than in the game. 39... ♕e3 40. ♕c6 ♕xe2+ 41. ♔h3 ♖a7 Now the white king is in more danger than the black. 44... ♖d7 45. ♕c8 ♖xd6! And Cori resigned, since if he captures the rook f5 will follow, with mate next move. Despite that defeat, Cori went on to take third place and climb 12 rating points thanks to an explosive 5.5/6 start. 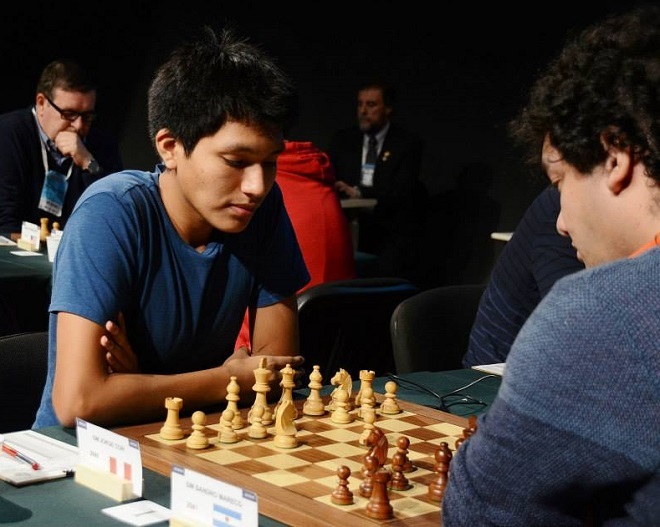 It's a great shame that due to a clash of dates between the World Junior Championship and the World Cup the Peruvian will have to decide between those two attractive tournaments. After the 11-round main tournament a rapid play-off was held to determine three more qualifying places for the 128-player World Cup. 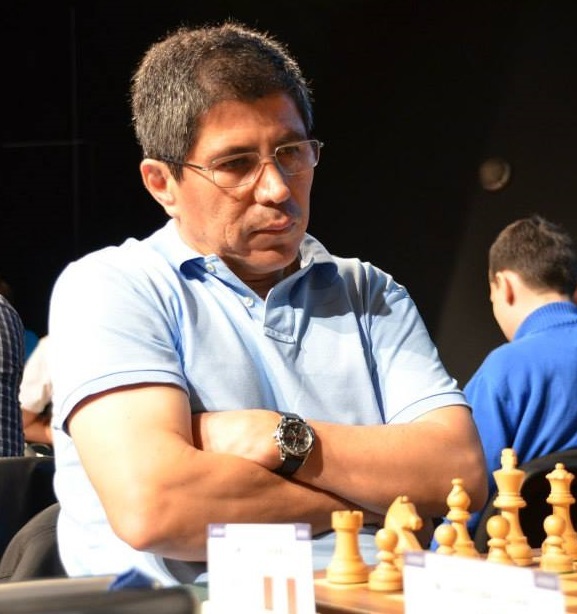 Iturrizaga, Pérez Ponsa and Kovalyov managed to make it through, while Flores, Yuri González and Salvador Alonso came up short. Argentine World U16 Champion Alan Pichot, who's being coached by Mareco, dazzled in the early rounds and managed to score his third and final grandmaster norm. 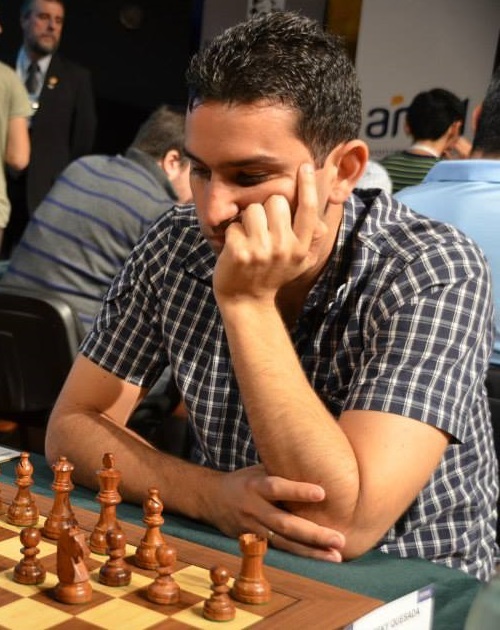 Alan was fighting for the top places until the last, but two defeats with Black against Diego Flores and Yuri González prevented him from finishing higher. You can find more information on the event on the Uruguay Chess Federation's website, with plenty of photos available on their Facebook page and all the results to be found on Chess Results.